This country home has tons of potential!! 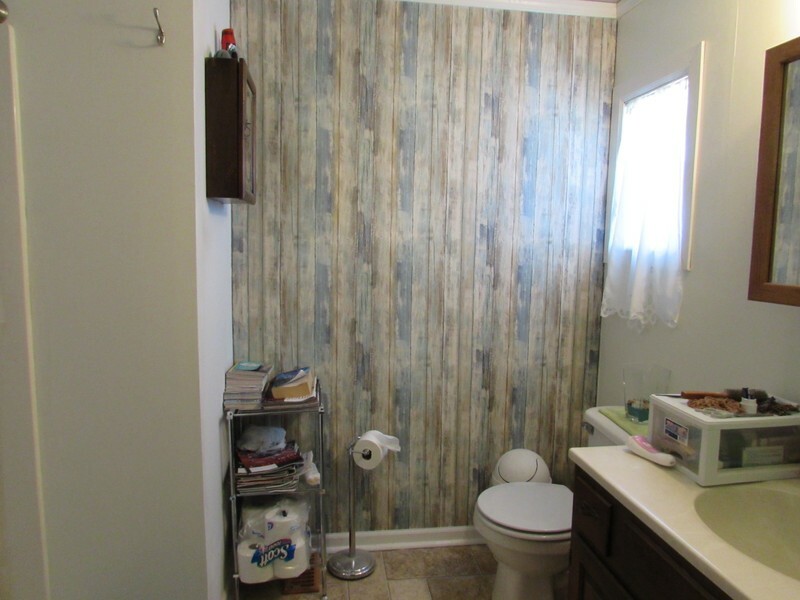 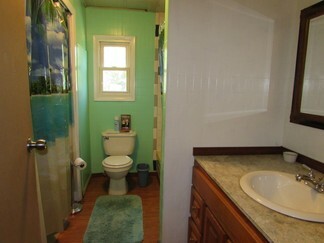 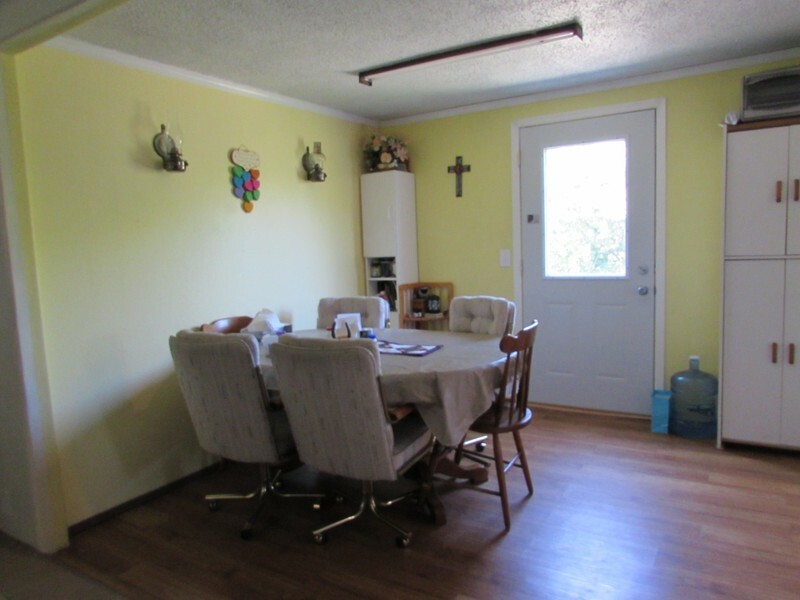 Some updates already finished include, an open concept with updated kitchen including all new appliances, a mud/laundry room make-over, updated bathrooms, newer vinyl windows, new siding, a new poured basement floor, metal roof, and some new flooring. 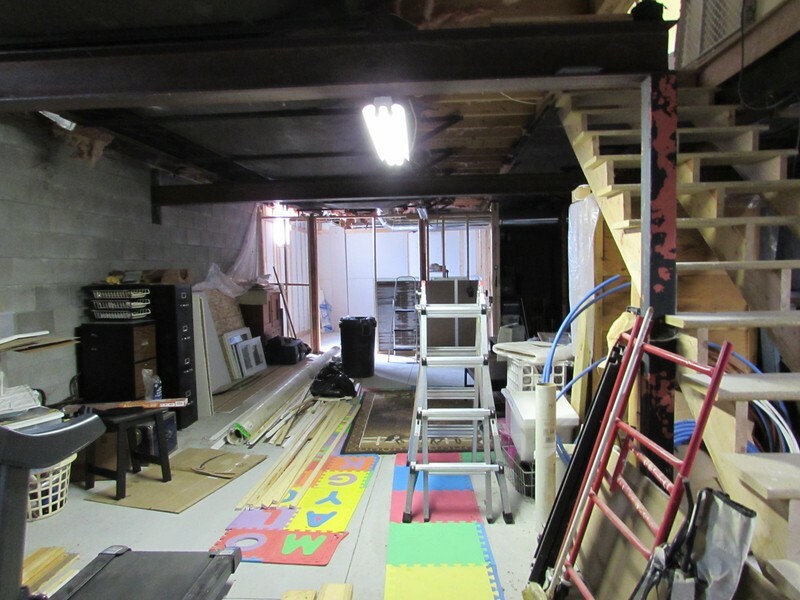 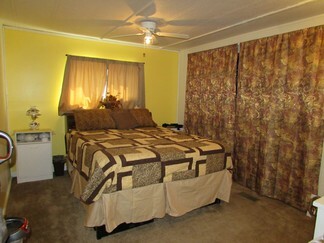 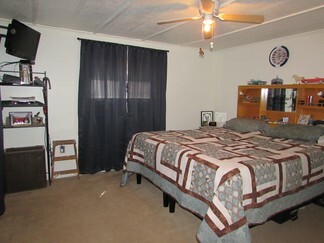 The 1291sqft basement is completely open waiting for you to finish how you would like. 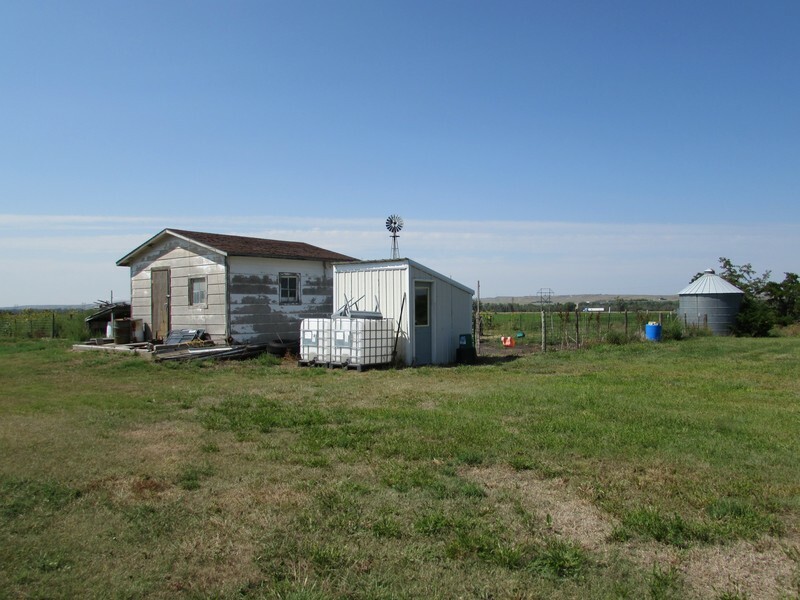 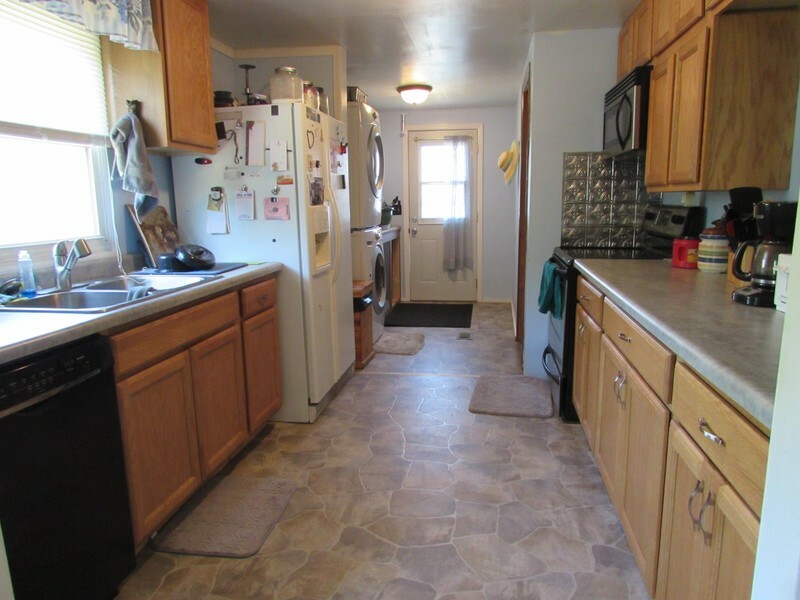 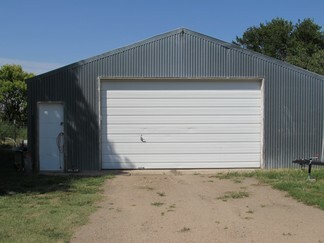 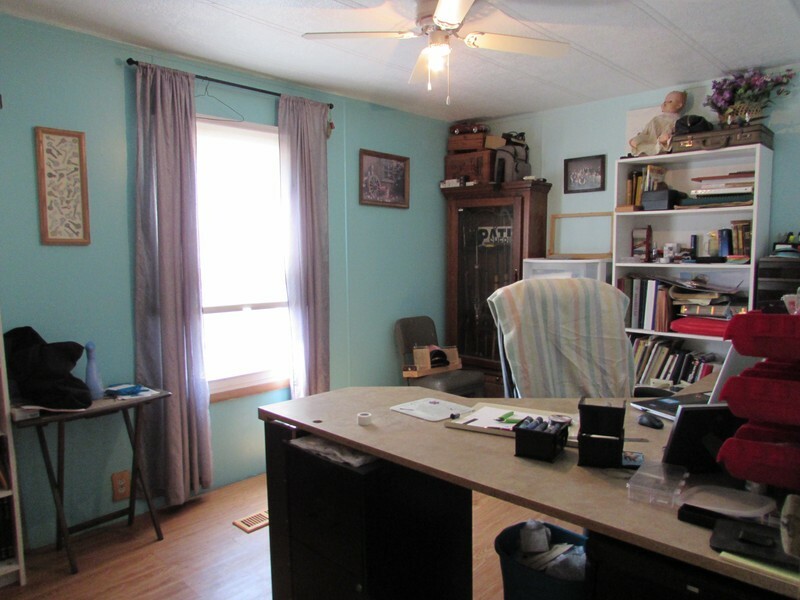 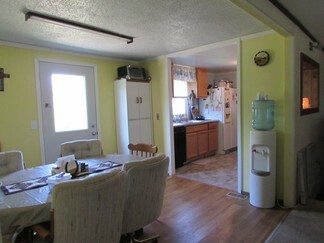 This property also features 11.02A, with storage sheds, a chicken coop, a horse shed, and heated 30x40 shops. 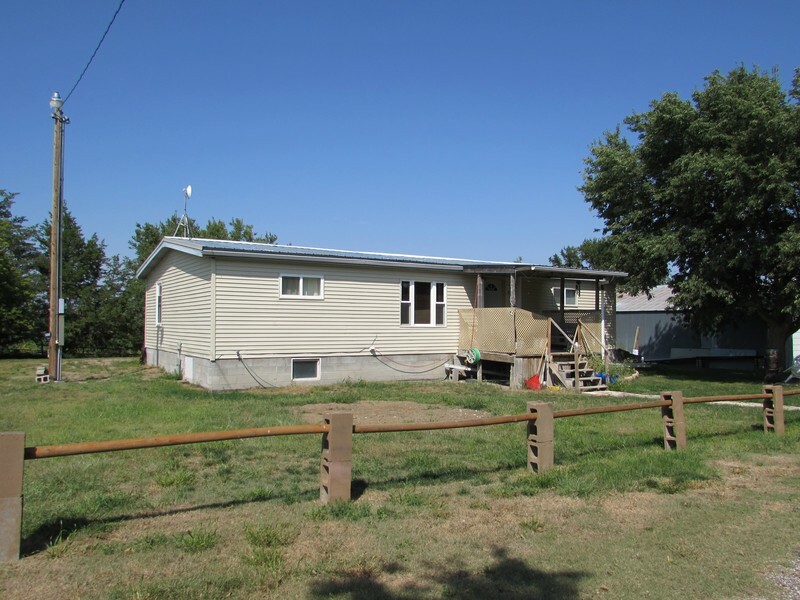 If you are looking for country living close to Ogallala, make an appointment to see it today!